HSH Prince Alois of Liechtenstein called on the President of India, Shri Ram Nath Kovind, at Rashtrapati Bhavan today (October 12, 2018). Welcoming Price Alois to India, the President said that his visit is very special as the two countries are celebrating the 25th anniversary of the establishment of diplomatic relations. 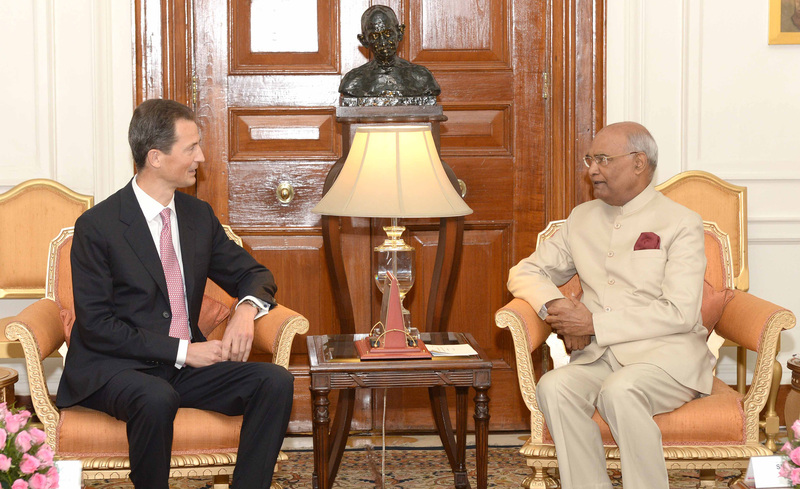 The President said that India is keen to strengthen its economic relations with Liechtenstein.  He invited Liechtenstein’s companies to take advantage of the Indian growth story.